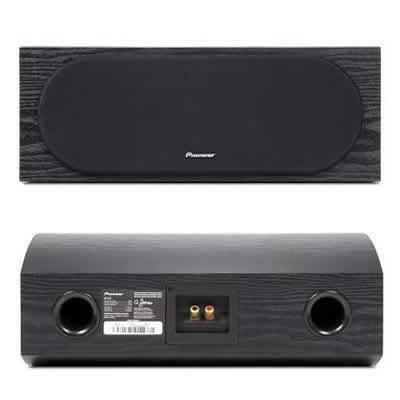 The SP-C22 is a remarkably affordable center channel speaker from Pioneer. 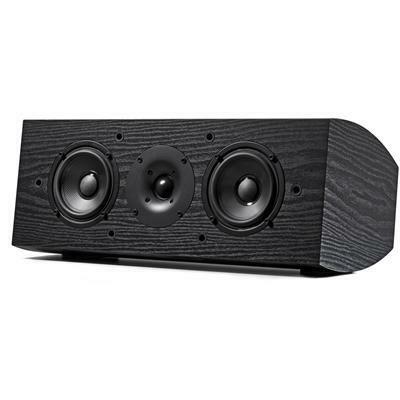 Watch any movie on a home theater system, and the center channel speaker is where 50% of the soundtrack comes from, including the majority of the dialogue. It keeps the sound anchored to the action on-screen. 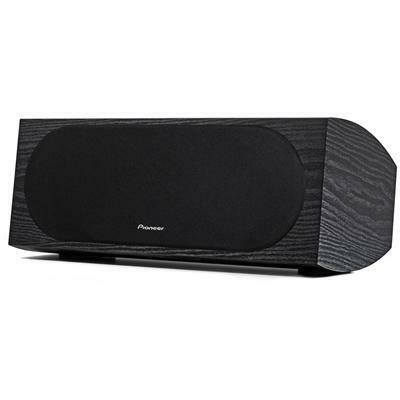 Pioneer's SP-C22 speaker does the job in stunning fashion utilizing dual woofers in a full-sized cabinet for enhanced vocal performance. If you want your entertainment as real as it gets, the SP-C22 is one of the most important speakers you can own. • Oversized magnets with vented pole piece for improved bass response.